Planning your reads for 2018? 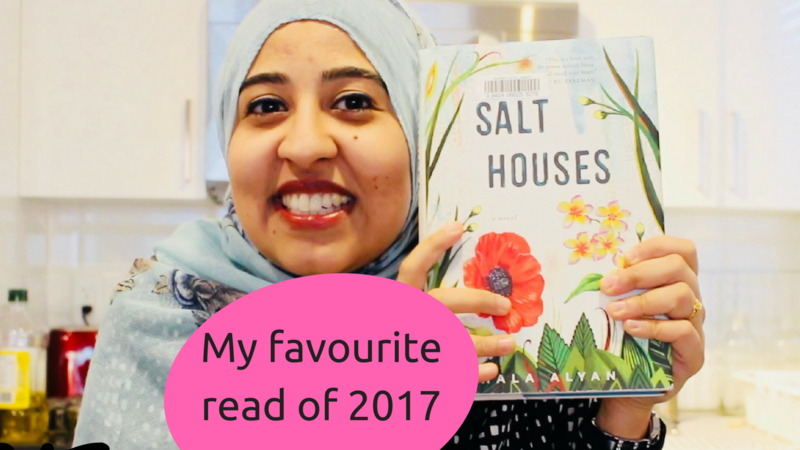 I suggest “Salt Houses” by Hala Alyan, a beautifully written generational family story that is unforgettable. The story starts in Nablus in 1963 with Salma, the mother of Alia and Mustafa. This book follows Salma and her family through time, and shows us how conflict and war plays out on the micro-scale of one family. 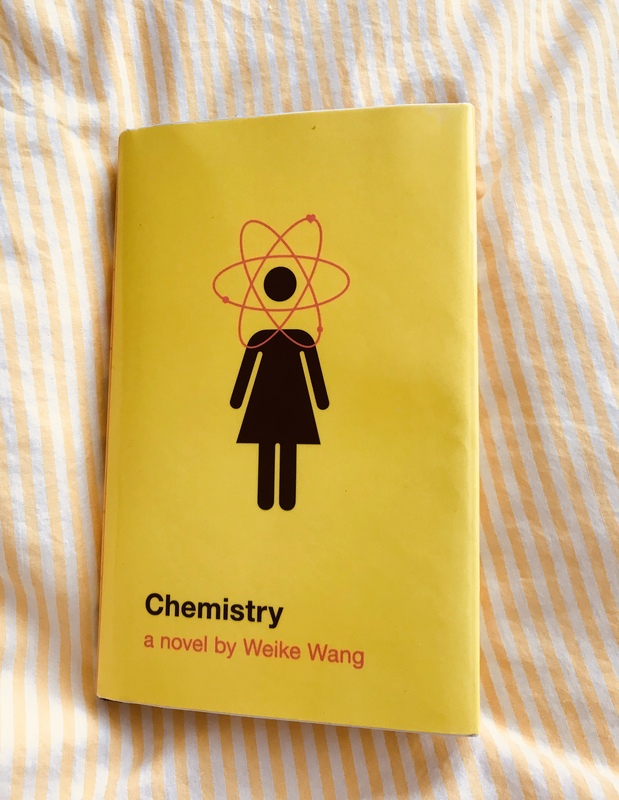 This book teaches us as readers about trauma and love and marriage and family and gives us complicated, flawed characters that defy categorization. I highly highly recommend this book. My video review is below. Is there a word for reverse migration? If so, I want to know it. We moved from South Africa to Canada a little over a month ago, and leaving home to settle back home has been challenging in ways that have taken me by surprise. Not that I’m not glad to be back – it’s wonderful to take transit and walk and visit the library again, but in my time away, I got used to not being a minority all the time. I got accustomed to being asked where I was from because of my Canadian accent instead of being asked where I’m from and where I was born because I wear a headscarf. I got used to not having to think about where I was going to pray, and instead devoting that brain space to move beyond accommodation to think about the kind of Muslim I want to be. For so many reasons, the first few weeks back were very challenging, but we’re slowly making Canada home again and figuring out who we are individually and who we are as a family in what feels like a new place. If 2017 is any indication so far, this is the year where we all need to be reading diverse stories and doing as much as possible. 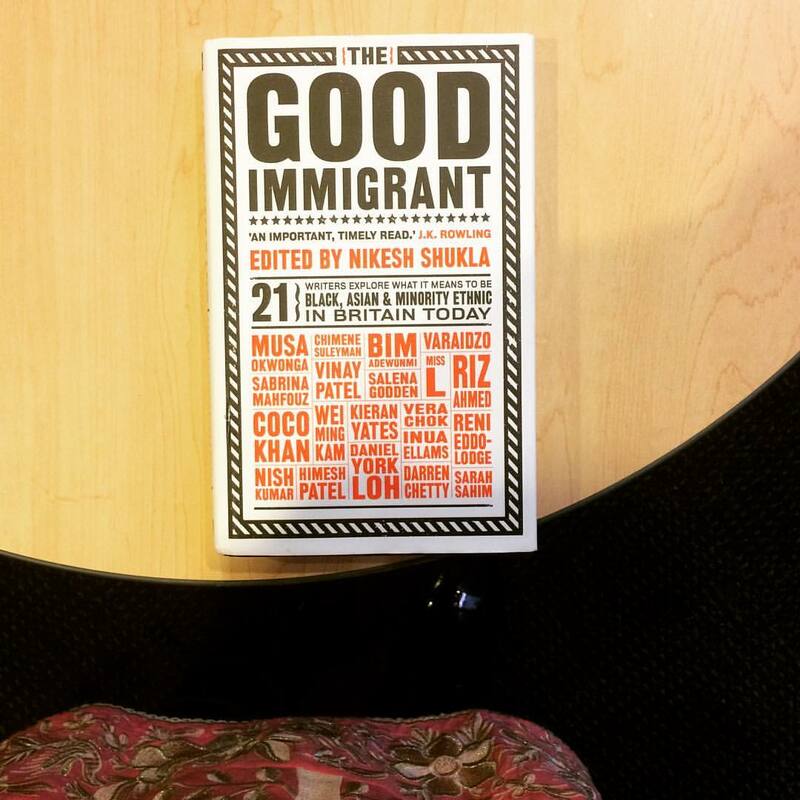 And towards that end, in the past few weeks I read two books about immigration that I very much want to share and discuss with you.